Under Tim Cook —who assumed the CEO reins from Steve Jobs in 2011 —Apple has become a more hierarchical company, where people largely stick to the tasks they were hired for, according former Apple engineer Bob Burrough. 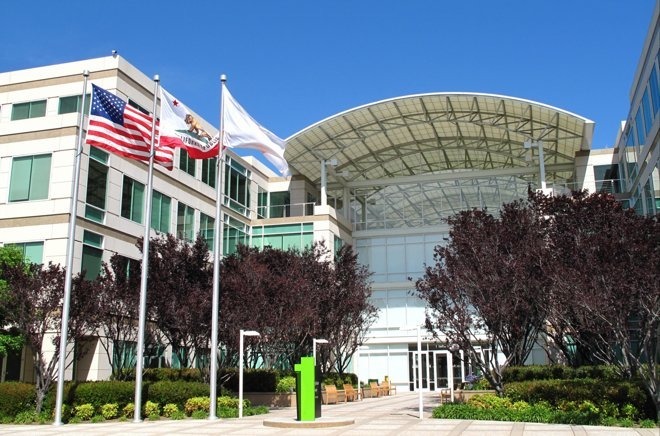 "At Apple in 2007, organizationally it was the wild west," Burrough said to CNBC. The interview came in the wake of a series of Twitter comments by him referring to the Jobs-era company as "thin, competitive, dynamic." In his view, Cook has tried to eliminate executive conflict within Apple and grow middle management —but in doing so has crippled the Mac maker's old spirit. Burrough explained to CNBC that while Apple hired him under a specific manager, his first two years were spent on projects outside that manager's main role, because projects took precedence over corporate structure. He compared the current company to his time at defunct phone maker Palm, where teams were "highly organizational" and responsibilities stayed narrow. "There was a clear sense [at Palm] that each person had a clear responsibility, and rarely deviated from it," he said. "When you went to someone for help solving a problem 'not my job' was a common response." 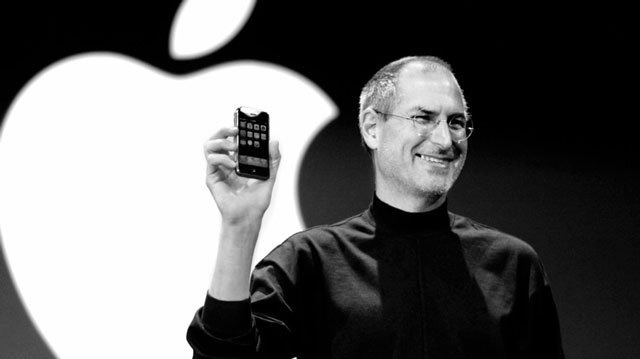 Burrough's criticisms of Apple have been challenged by others, and indeed Tony Fadell —once the senior VP of Apple's iPod division —recently suggested that there was "never a competition" at Apple, at least when it came to developing the original iPhone. Cook was formerly Apple's chief operating officer, and has actually doubled annual revenues under his tenure from $108.2 billion to $215.7 billion. At the same time, critics and supporters alike have suggested that Apple has become too dependent on the iPhone, and unable to break out with new device categories like the Apple Watch or its rumored self-driving car. Apple is currently said to be concentrating solely on a self-driving platform, having shelved work on a first-party car design until at least late 2017. A shipping vehicle, made by Apple or otherwise, is likely several years away.